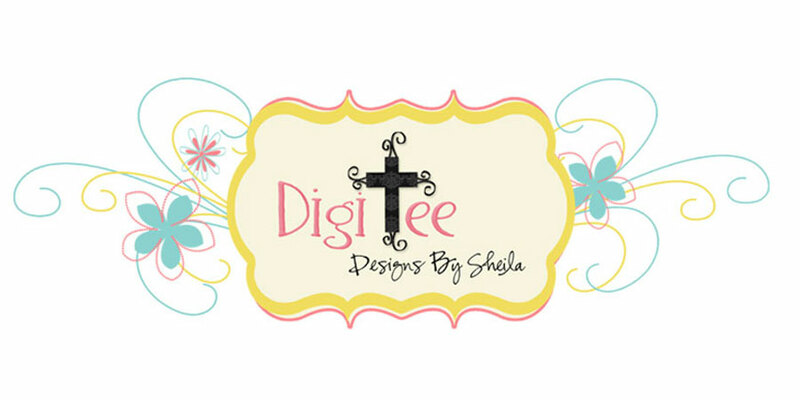 DigiTee Designs By Sheila: CU4CU At The Beach Wood Styles Freebie!! 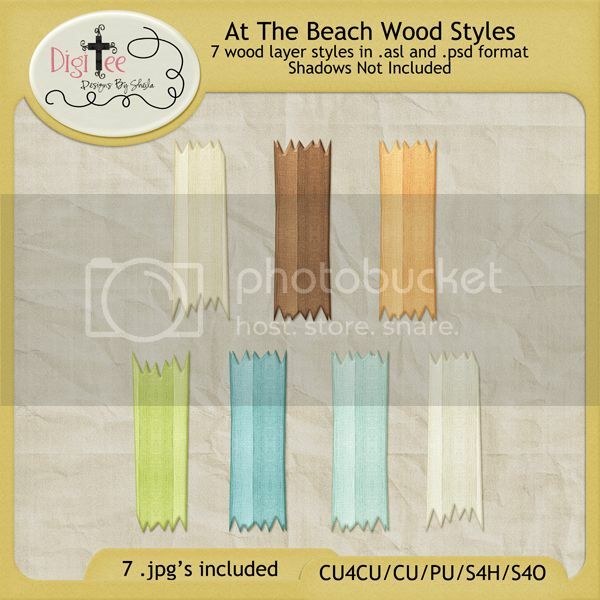 CU4CU At The Beach Wood Styles Freebie!! DOWNLOAD .ASL FORMAT at mediafire. 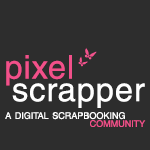 DOWNLOAD .PSD FORMAT at mediafire. Thank you so much for the At The Beach style series! Loving it!! Thank you Sheila! 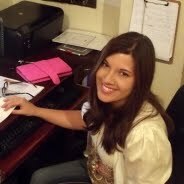 I love your styles and I love that you make them CU4CU, you are so generous! Thank you, these are great!! So cool. Bless your generous heart for sharing your talent with us. Love styles and I just can't ever have too many. Thanks a bunch, Sheila! Thank you for all styles! CU4CU At The Beach Water Styles Freebie!! CU4CU AT THE BEACH SAND STYLES FREEBIE!